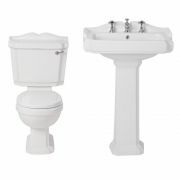 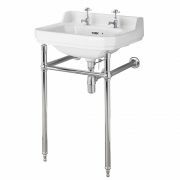 The Milano Richmond 515mm wall hung cloakroom basin is the perfect choice for your traditional style cloakroom or en-suite. 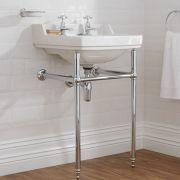 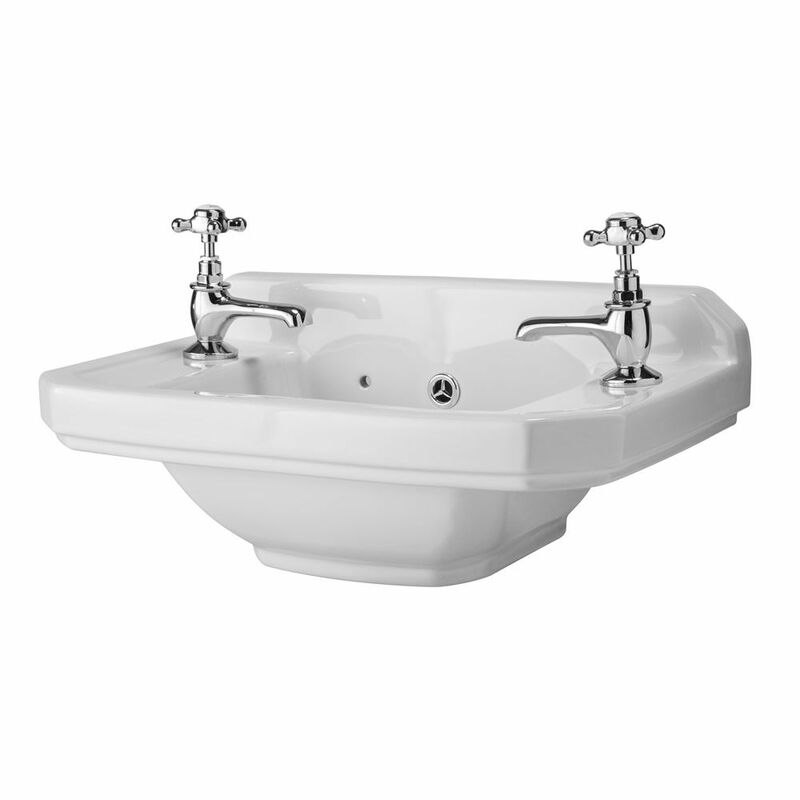 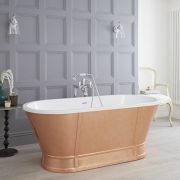 Featuring clean lines and a soft angular shape, the Richmond basin will bring Edwardian inspired style to your bathroom. 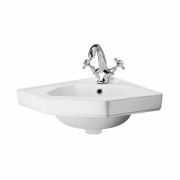 Made from premium quality ceramic, it has a hard-wearing white glazed finish that’s easy to clean, while the wall hung design maximises floor space. 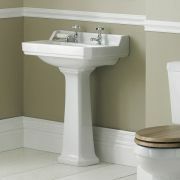 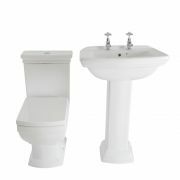 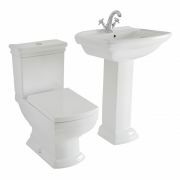 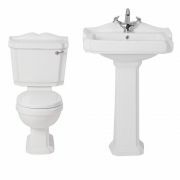 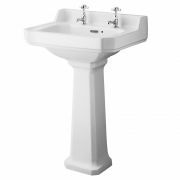 The basin has two tap-holes, so why not complete the look with our traditional style pillar taps?